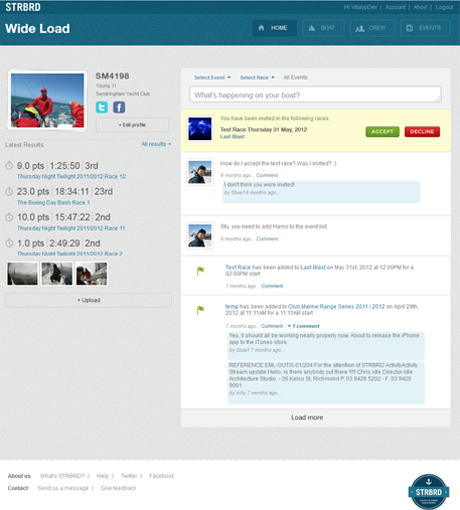 Developing social networks seems to be the norm these days but the apparent monopoly of big companies such as Facebook and Twitter does not seem to give rivals a chance. 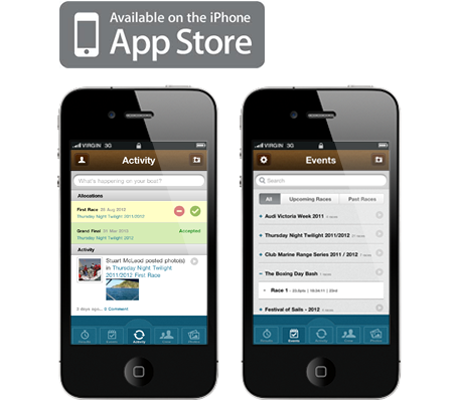 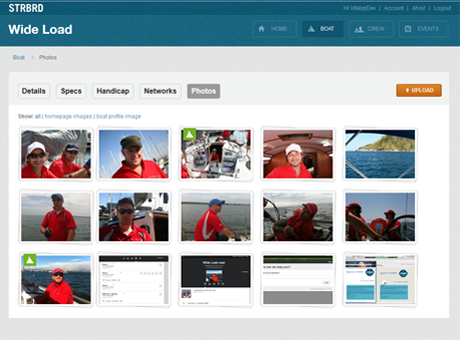 One of our customers, however, disagrees, and since 2009, his social network Strbrd has been uniting the yachtsmen of the world, giving them opportunities to communicate, solve problems in yacht servicing and even organize regattas. 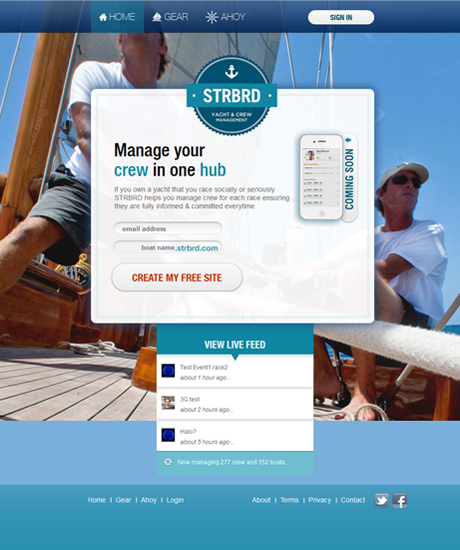 A special nod must be given here to a brilliant graphic and user interface design.Strbrd provides the opportunity to create public yacht and yachtsmen profiles, to exchange pictures and to communicate with the help of all the mainstream social network services.To ensure mobility of access to the service, we also developed mobile applications for iPhone and Android.